EUSTAFOR HAS A NEW ASSOCIATE! Sara Östh joined EUSTAFOR in September 2017 as an Associate. She is a forester, employed by our Swedish member Sveaskog, and has a wide experience of forestry, from planting to biodiversity and conservation work, both on stand- and landscape level. 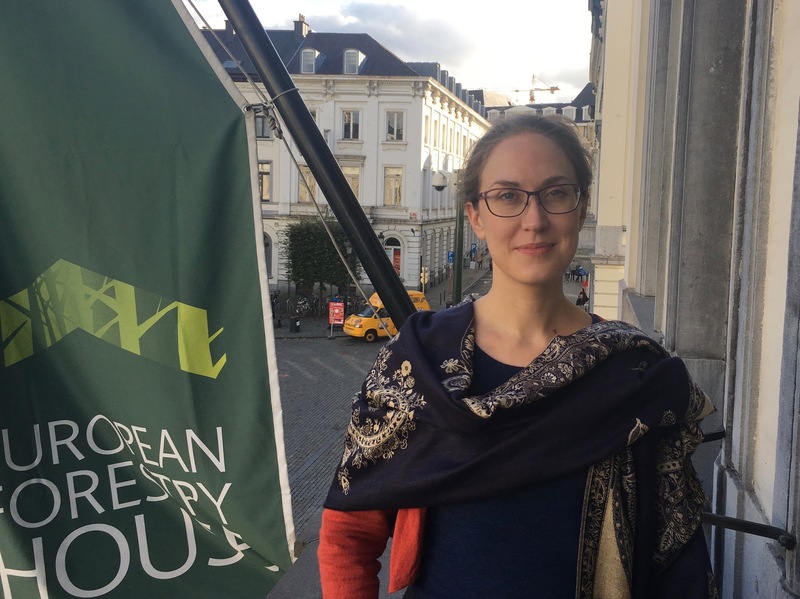 Sara Östh will contribute with her expertise to EUSTAFOR’s work on biodiversity and nature conservation and will also follow the Commission’s work on aspects related to forestry measures to be included into the new rural development policy post-2020. If you have any questions please feel free to contact the EUSTAFOR Office.